Comment: 28X32 wood framed house over full basement. Comment: We are trying to sell our house and the floor joists have insect damage. Plainwell Carpenters are rated 4.89 out of 5 based on 68 reviews of 5 pros. 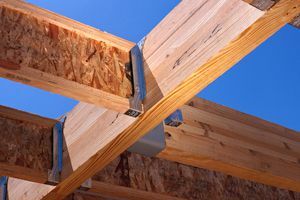 Not Looking for Carpenters Contractors in Plainwell, MI?